By that time, Madam Jehan Ara and Sir Zia Imran had already administered an injection of entrepreneurship to me. So the next thing in my mind was if the CMO is so inspirational what their gang leader would be. 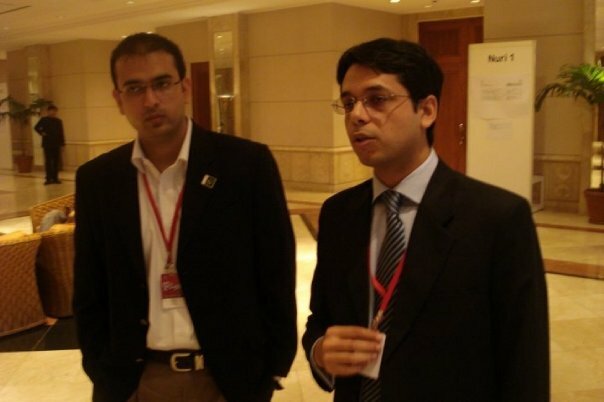 Thus like an FBI agent, I ran a background check on Jamil A. Goheer who founded this company in 2006 and has played a key role in taking it from a startup to an award winning software QA services enterprise. One glance at his profile confirmed that he’s definitely “The Boss”. 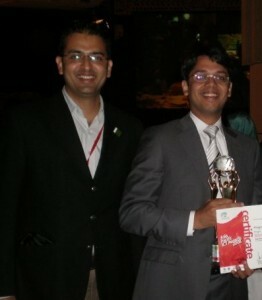 Year 2008 was a hard work payoff year for Jamil and Khurram. Their company won various awards including P@SHA ICT Award for Best Startup Applications. Also they were declared the “Best Startup in Asia Pacific” at Asia Pacific ICT Awards 2008. Then suddenly one day, one of their employees told me about the breakup between the three founders of the company. Jamil and Khurram went one way by handing over the company name whereas the third partner on the other side. Everybody was of the opinion that their affair with entrepreneurship is over but my analysis said, “It’s Not”. My guess was right. Jamil and Khurram jumped back in the arena with a new name Kualitatem and proved that its the people who matter, not brands. With the vision and the will, they have surely come a long way since then and never got a chance to look back. They have top international and local clients like Microsoft, BBDO, NetSol etc. on their list. What more one could ask for? Jamil and Khurram seem to be in a constant pursuit of innovation and are cooking up interesting ideas soon to be revealed. Most of us are anxious and looking forward to hear more success stories from Kualitatem. For the last few months, we were thinking to start a section called Entrepreneurs of the Month and today when we finally decided to give it a shot, Jamil and Khurram were definitely on the top of our list considering their hard work and perseverance. We have all our best wishes for them. nice initiative rafaeel, best of luck. though K-Jam was the perfect selection.